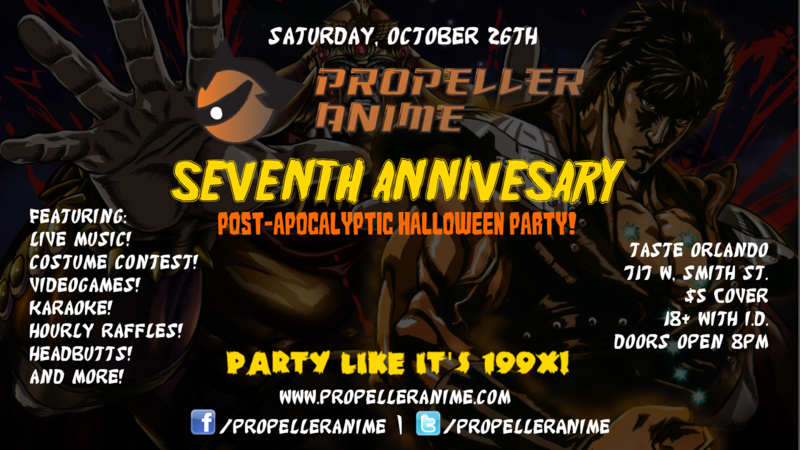 Propeller Anime: Our 7th Anniversary Post-Apocalyptic Party is this Saturday! 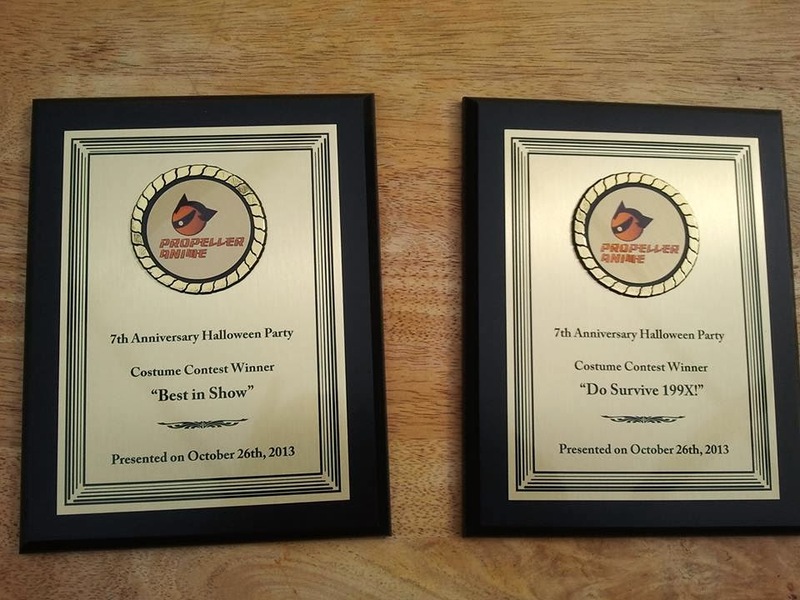 We have two sweet plaques for our costume contest. If you want to be in, you need to be in by 9:30pm and signed up for pre-judging. 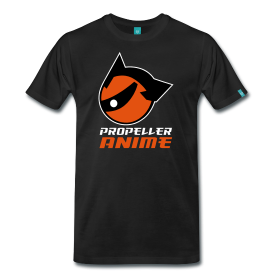 If you have a costume from an anime, manga, or videogame, then wear it! 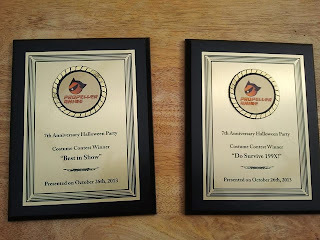 Convention passes from awesome events Anime Weekend Atlanta, Anime Festival Orlando, and Knightrokon will be awarded to the winners! The costume contest begins at 10:30pm! Before that, We'll have a nerdcore showcase at 9:00pm with music inspired by anime and videogames from MagiTek, MC Wreckshin, and Shammers! All night will be videogames by the bar! If you have a Nintendo 3DS, bring it! 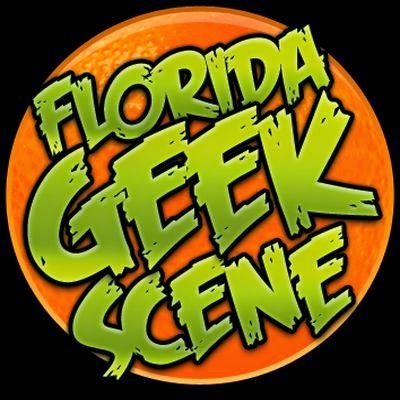 You might want to bring a copy of Pokemon X/Y for Streetpass Central Florida will have a tournament to see who is the very best, like no one ever was! Taste has a full service bar and tapas restaurant! So bring your thirst and appetite! Parking is in the back! After the costume contest, DJ RoboRob is going to bring something down right fierce. If you have glowsticks or other dance gear, bring it! He may also destroy the building with his base cannon. You have been warned. There will be hourly prize raffles and upon admission, you will receive a free raffle ticket! You can buy even more! $1 for 1 ticket or $5 for 6 tickets!After DJ RoboRob is karaoke until 2am! We have over 1,500 songs in our collection! Get your drinks and sing along with some awesome people! In case you did not know, we had a donation drive to raise money to rent out a movie theater for our "Best of 2013" anime showcase. Well, we SUCCEEDED and that will be happening! But, as a condition of one of the tiers claimed, Kent Ward will be at the party in full-on drag! It will be exciting or scary, depending on who you are. You may ask, "How much does this all cost? 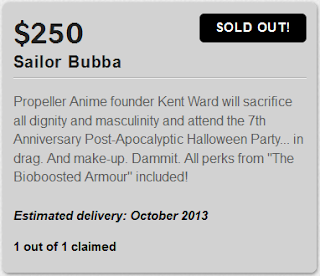 Most anime conventions in Florida would charge $50 for less." Great question! 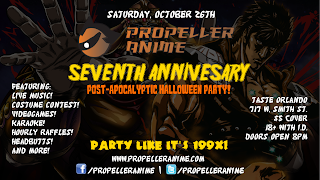 The truth is, we just want a bunch of people to come out and have a fun time being anime fans and nerds in general! So to cover the costs of the event, we only ask that you bring $5 for your admission! Keep in mind that Taste is a place of business and they are letting us use their space for our party. Please be respectful to Taste, the staff, and any other patrons that come in that night. Also, this is an 18+ event so bring your ID! ARE YOU GUYS READY TO PARTY OR WHAT? !